28 | September | 2008 | Watts Up With That? 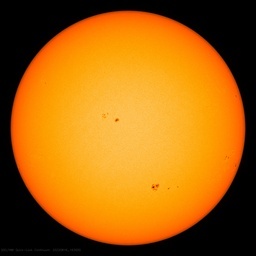 Will September be the month the sun truly transitions to Cycle 24? September 28, 2008 in Science, Solar. September 28, 2008 in Climate_change, Ridiculae.